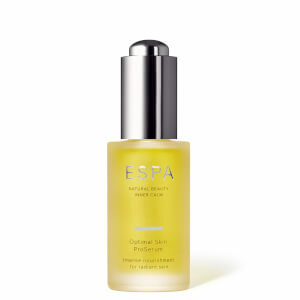 Discover ESPA's undiscovered heroes designed to smooth, firm and nourish the skin to give the ultimate radiant glow. An effective 3-in-1 cleanser, exfoliator and mask for radiant and glowing skin. An intensely nourishing treatment for radiant skin. A lightweight, responsive moisturiser to balance, revitalise and protect. A nourishing and lightweight body oil spray for beautifully soft, radiant skin. Revitalize beautiful, glowing skin with the collection of cleansers, toners and moisturizers. 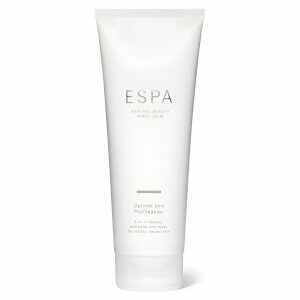 Ensure you look and feel your best every single day with ESPA’s gorgeous natural body products. Keep your skin soft, supple and smooth with these cleansers, toners and shaving products. Turn your house into a home with ESPA’s line of home fragrance products designed to soothe, calm and restore. 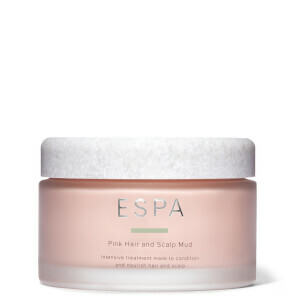 The bestselling products from ESPA have been designed to enhance your natural beauty. Find the perfect gift for your loved ones with ESPA’s luxurious collection of exquisite gifts. ESPA is one of the world’s leading luxury spa brands. Each product has been designed around the belief that everybody can achieve natural beauty and inner peace, each with a gorgeous blend of active botanicals and nourishing plant extracts. Enjoy a moment of tranquility with the beautiful collection of products from ESPA. As one of the world’s leading spa brands, ESPA believe that the skin, mind and body all need to work in harmony with one another to promote natural-beauty and inner peace. Their collection of natural beauty products includes nourishing skin care products, body care products and calm-inspiring home products. Each one of their products are formulated with a blend of active botanicals and nourishing plant extracts to naturally care for your face, body and mind. Each product has been expertly formulated to provide a luxurious sensory experience with the use of gorgeous aromatherapy blends and unique textures. 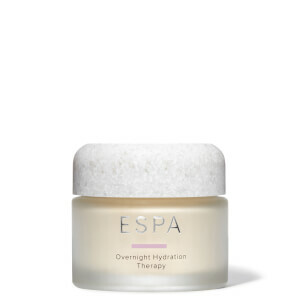 ESPA are on a mission to ensure that their customers look and feel their absolute best, day after day – from beautiful skin to a calm, serene mind. Whether you’re looking to detox, energize, soothe tired muscles, restore inner peace or find a moment of calm, ESPA have got a collection of beautifully natural products for you. Whether you’re looking for a Hydrating Cleansing Milk, Rejuvenating Hand Cream or Gradual Tan, ESPA have got the Holistic solution for you.